Families of Japanese people abducted by North Korea in the 1970s and 1980s expressed regret Friday at U.S. President Donald Trump’s decision to cancel a summit with North Korean leader Kim Jong Un, but remained hopeful they will eventually be reunited with their long-lost kin. 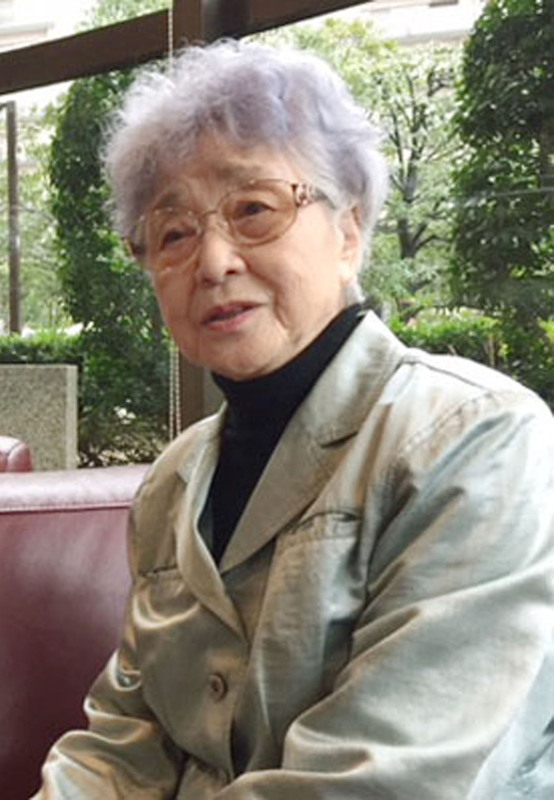 “Neither North Korea nor the United States can keep doing nothing,” said Sakie Yokota, 82, whose daughter Megumi was taken from Niigata Prefecture in 1977 at age 13 while on her route from school. The teen’s abduction story was shared by Trump in September during his address at the U.N. General Assembly. North Korea has claimed that Megumi committed suicide in the 1990s after giving birth to a daughter, but the remains transferred to the family in 2004 were proven through DNA testing not to be hers. Japan officially lists 17 of its citizens as having been abducted by North Korea in the 1970s and 1980s, and suspects Pyongyang’s involvement in other disappearances. Shigeo Iizuka, the 79-year-old head of a group representing abductees’ families, firmly believes the involvement of the United States is crucial to solve the abduction issue. “We must borrow the strength of the United States to establish momentum specifically for the release of the abductees,” said Iizuka, whose younger sister Yaeko Taguchi was abducted when she was 22 years old. 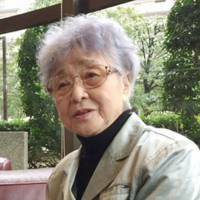 Akihiro Arimoto, 89, whose daughter Keiko was abducted in 1983 at age 23, also said he understands the decision to cancel. “There is no point in holding talks if they cannot engage in a sincere deal. The United States must have canceled the meeting thinking there is something suspicious about (Kim’s) remarks and actions,” he said. “I understand it takes time to make preparations and I maintain my hope for President Trump,” he added. Five of the 17 abductees were returned in 2002, but North Korea maintains that eight have died and the other four were never in the country.